Dream about being a political leader? Or perhaps you’re just curious about what such leaders do. Well, wonder no more. 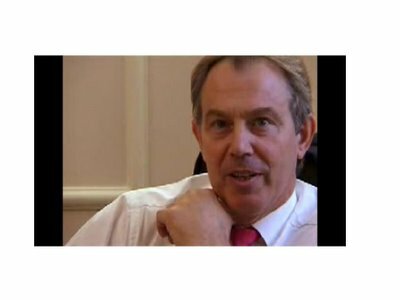 Here’s a rare glimpse of a day in the life of the Prime Minister of Great Britain, courtesy of Tony Blair himself.